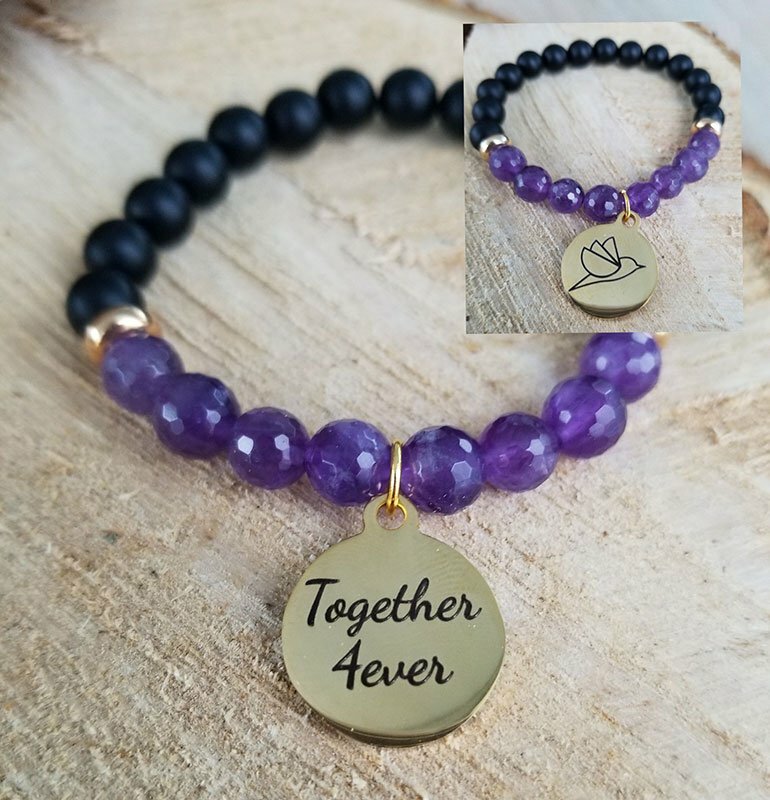 The “Together 4ever” Memorial Bracelet, made of Black Onyx and adorned by the vibration of “8” cushion cut Amethyst, was created to assure that you are 4ever connected to your loved ones in the beforelife, herelife and into the afterlife. Black Onyx, known for its intuitive properties, helps you to connect to a higher source to receive messages from your loved ones, and helps give clarity to your life’s purpose. Amethyst, often used as a tool of divination by many Lightworkers, is essentially used for spiritual protection, strength and clarity. 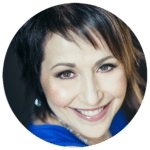 It also helps you to become more in tune with your feelings on a much deeper level. Clearing and cleansing your body of negative energy, it helps protect you against unseen or evil forces. 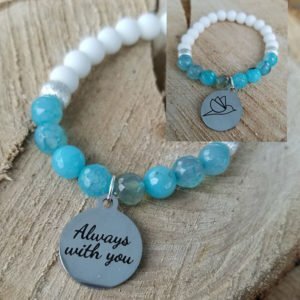 Connective, protective, the “Together 4ever” bracelet adorned in gold tones was made with love by Artist J. Woods. You will notice that every piece of handcrafted jewelry is adorned by “Jay Bird” Symbol on its stainless steel charm. I use the Bird as my Symbol as they are considered to be the “link” between. Birds are symbols of freedom, perspective and eternal life throughout many areas of the world making it appropriate as a symbol for someone who has the ability to view life, death and understanding of such, through so many different perspectives. The bird, shown in flight with 3 wing shapes represents the beforelife, the herelife and the afterlife.